Brazil's tourism industry had a huge boost in 2016 with more than half a million tourists descending upon Rio de Janeiro for the Olympics - making it a record year with a total of 6.6 million internationals visiting the country, a 4.8% increase on 2015. Injecting a total of $6.2 billion into the local economy, international tourism has become extremely important in the growth of the country - with Brazil now becoming the second most visited country in Latin America after Mexico. Here in the LUCA team, we believe that data-driven decision making is fundamental in accelerating the tourism opportunity for Brazil and for this reason we are proud to have signed a deal with the state of Espírito Santo, alongside Telefónica Vivo Business Solutions this month. Figure 1: Data-driven decision making will enable tourism in Espíritu Santo to thrive. With a population of almost 4 million and 40% of its territory on the coast, Espíritu Santo attracts a great number of national tourists from neighbouring states. This new agreement with Telefónica Vivo Business Solutions, powered by LUCA technology, will allow them to measure their progress and make decisions on its tourism offering based on Big Data - leading the digital transformation of the Brazilian tourism sector. Our LUCA Smart Steps technology will allow them to understand the behavioural patterns of tourists as well as understanding the profiles of visitors in certain locations throughout the state. In turn, decision-makers will be able to provide new statistics on the direct and indirect impacts of tourism on the local economy - as well as taking actions such as optimized marketing campaigns to attract more visitors from certain locations and of certain profiles. Figure 2: The project will study 10 touristic events in the state throughout the period of study. 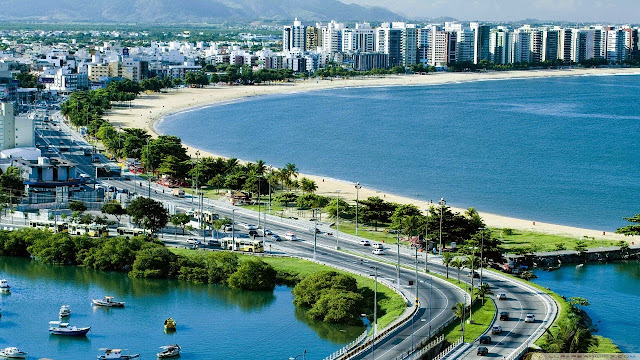 The project, which was contracted by Secretaria do Turismo do Estado de Espírito Santo, will focus on the analysis of 10 touristic events in the state, allowing them to understand which are more profitable for the local economy by looking at the times of day when most visitors attend and where they come from allowing them to compare year on year and make data-driven decisions about the organization of future events. The data will be used by the Tourism Observatory of Espírito Santo. 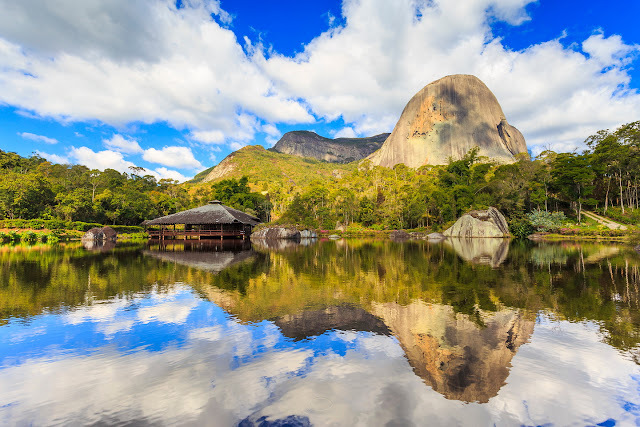 One of our Business Managers in Brazil, Verana Souza, said "This really positions us as pioneers alongside the public sector by providing this service to the state of Espíritu Santo. It allows us to unlock new business, providing more intelligence, innovative and efficient public services." Are you interested in using LUCA Smart Tourism insights in your country? Contact us here.